On 21 March 2012, the Korean Ministry of Knowledge Economy (MKE) and the EUREKA Hungarian Chairmanship will hold a “Korea EUREKA Day” for the first time in Brussels. Under the theme of ‘Bringing Korean and European Innovation Together’ this high-level event aims to provide a platform where technology and innovation experts from Europe and Korea can share project concepts for the generation of new proposals and establish new connections. The event will bring together Ministerial representatives from Korea and European Countries, the European Commission, members of the EUREKA Network of national Innovation funding agencies, as well as Korean and European large company CTOs and research institute heads. 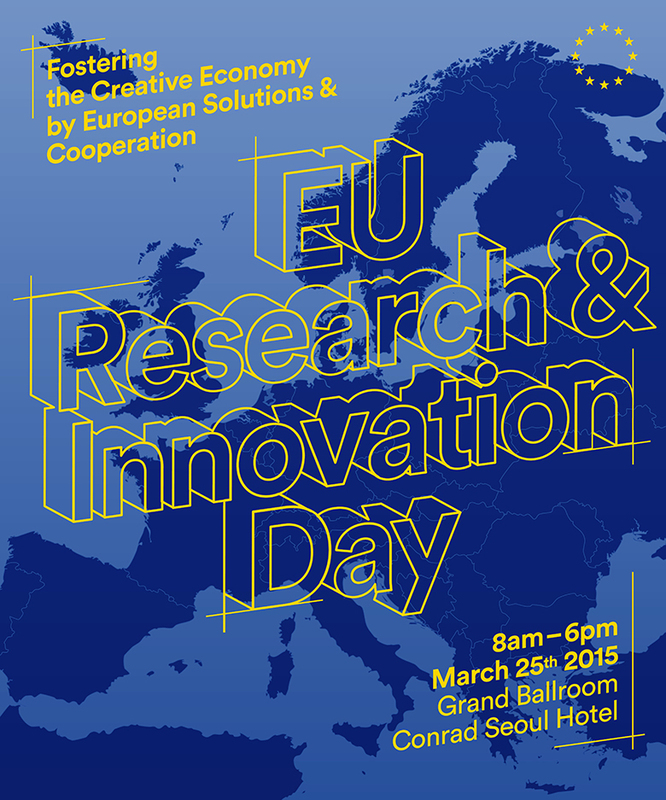 The EUREKA Day will be occasion to advance Korean-European cooperation and Innovation. The role of EUREKA in developing this international cooperation and its development in the future will be high on the agenda and will be put into practice through match-making sessions helping interested companies to identify potential consortium partners. Read here the full programme. To go to the Korea Eureka Day 2012 homepage, please click here.